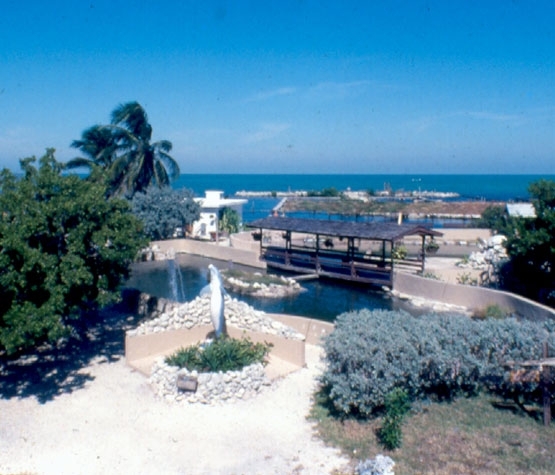 Dolphin Research Center is located on Grassy Key, at mile marker 59. 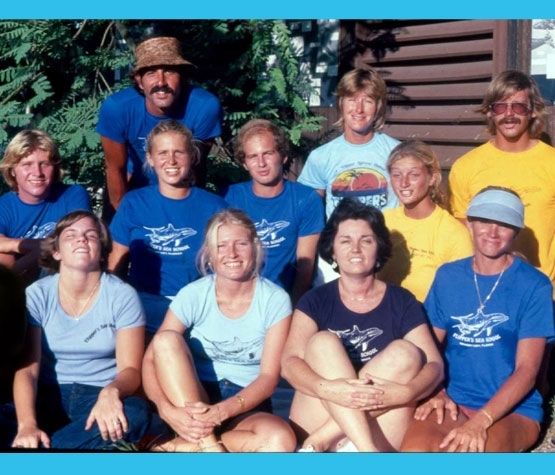 Dolphin Research Center was founded as a nonprofit corporation in 1984 by Jayne Shannon-Rodriguez and Armando "Mandy" Rodriguez. 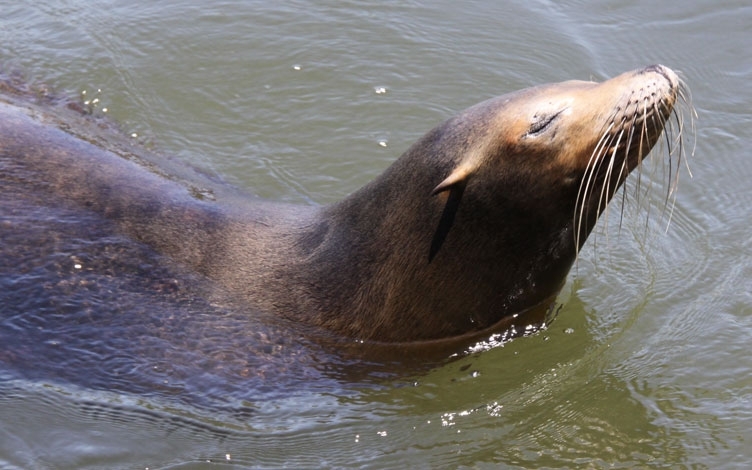 In addition to dolphins, Dolphin Research Center is home to a colony of sea lions. Our flippered family extends to four generations. 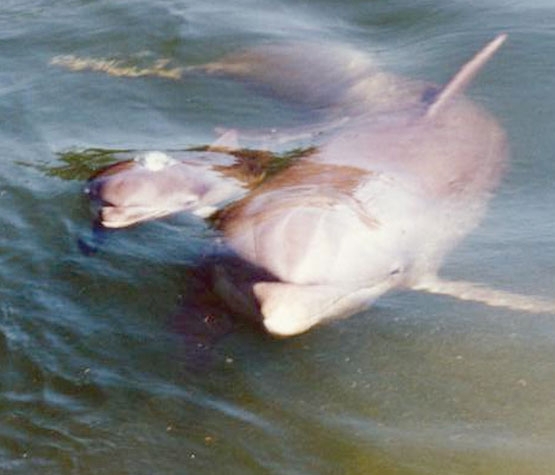 Dolphin Research Center was founded as a nonprofit corporation in 1984 by Jayne Shannon-Rodriguez and Armando "Mandy" Rodriguez. 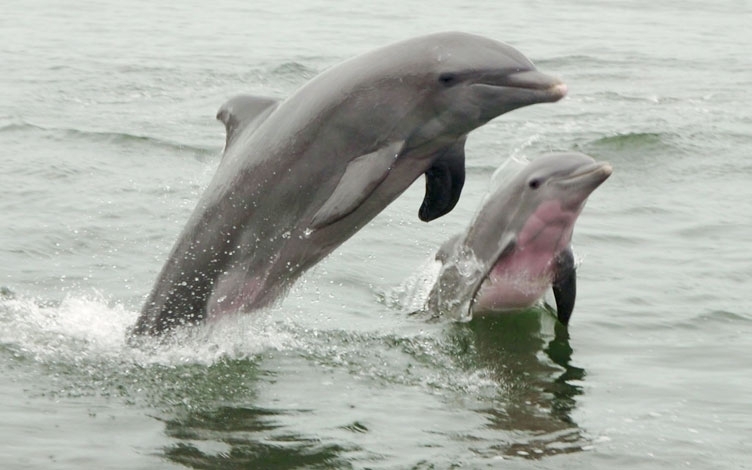 Their goal was to ensure the dolphins had a home here for life, and in doing so to establish a unique education and research facility. 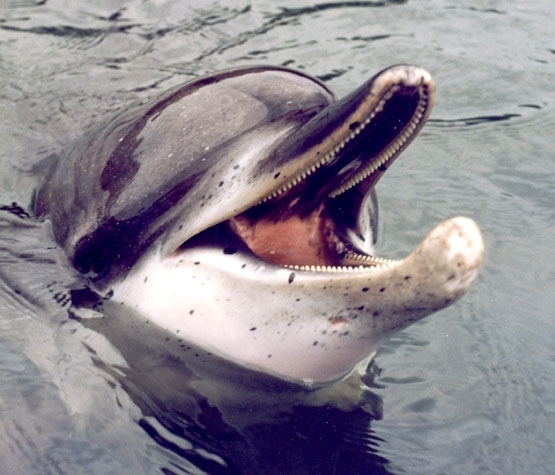 The bottlenose dolphins and California sea lions presently living here provide a range of personalities and backgrounds. 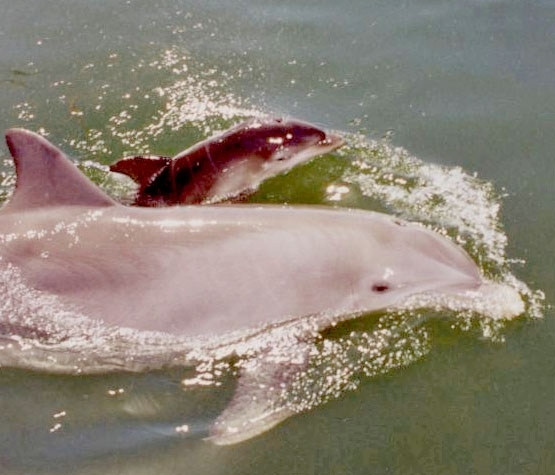 Over half of our family was born at the Center, while the other members have either come from other facilities or were rescued, rehabilitated and deemed unreleasable back into the wild by the Government and now have a forever home at Dolphin Research Center. 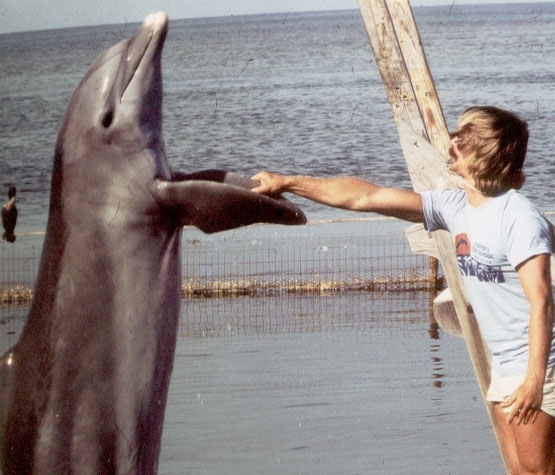 To understand Dolphin Research Center today, it’s important to know our roots. The journey from humble beginnings to today’s world-renowned reputation is interesting, to say the least. 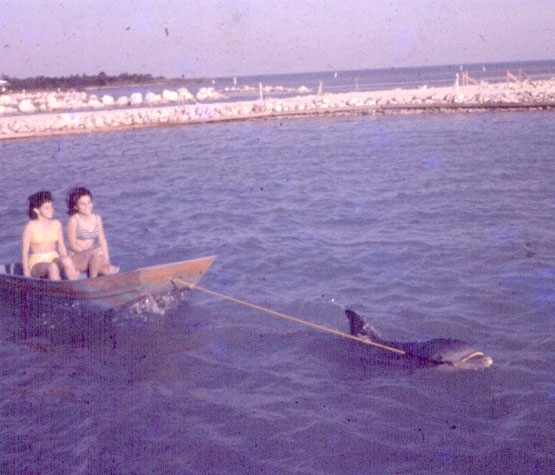 The first person to bring dolphins to live here on Grassy Key was a commercial fisherman named Milton Santini. 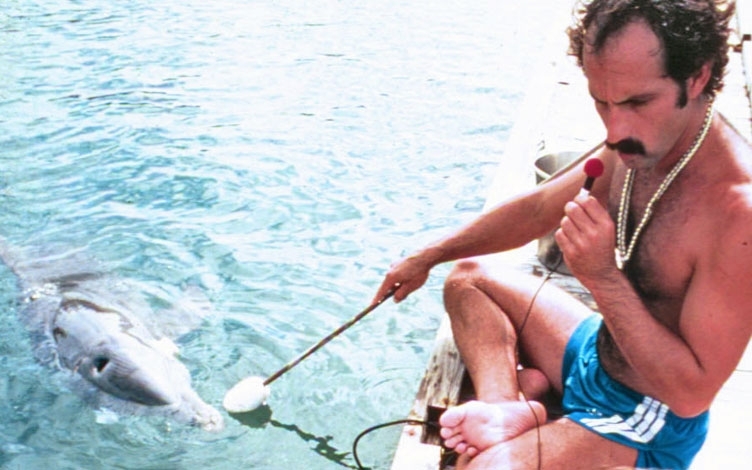 Back in the 1940s, he collected dolphins for other marine mammal parks and aquariums, as well as private individuals. 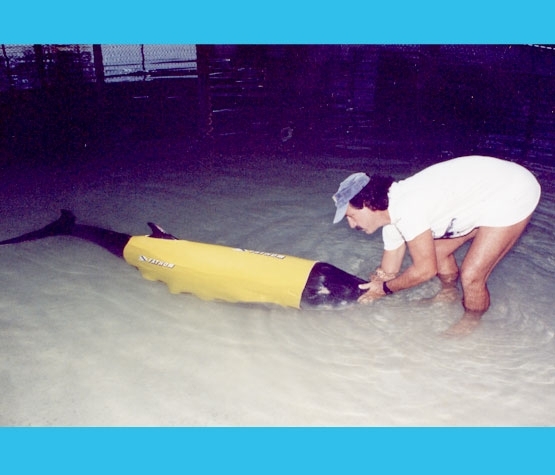 Milton is responsible for creating our deep lagoons in the Gulf of Mexico waters (by blasting them out with dynamite) and establishing the first facility on these grounds – Santini’s Porpoise Training School. 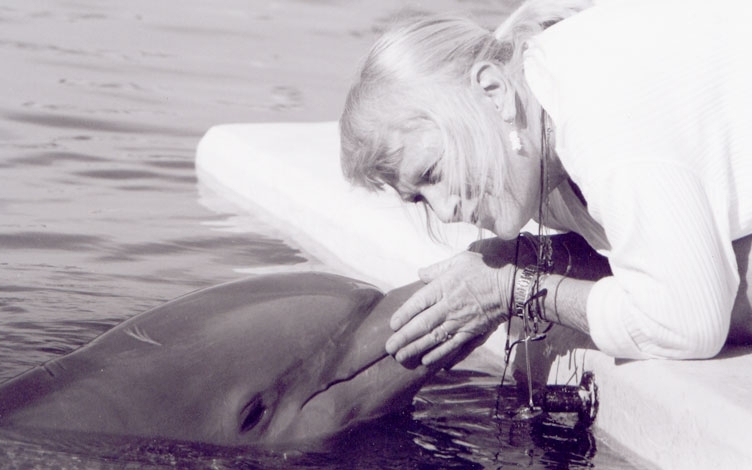 Milton and his wife Virginia loved the dolphins that shared their home and provided them with the best care that they could. 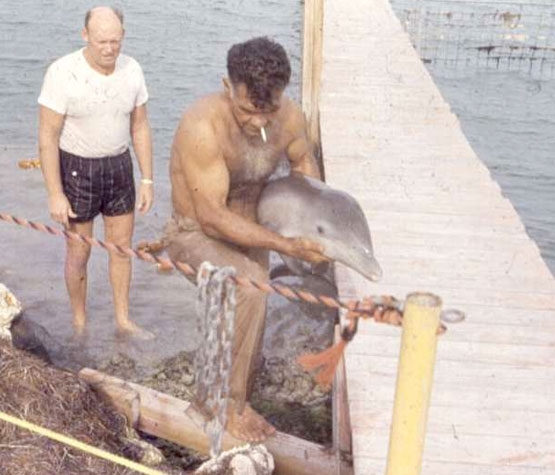 One time, when a hurricane threatened the Florida Keys, Milton was so concerned about their dolphin family that he moved them into the house, keeping them wet with damp towels until the storm passed. 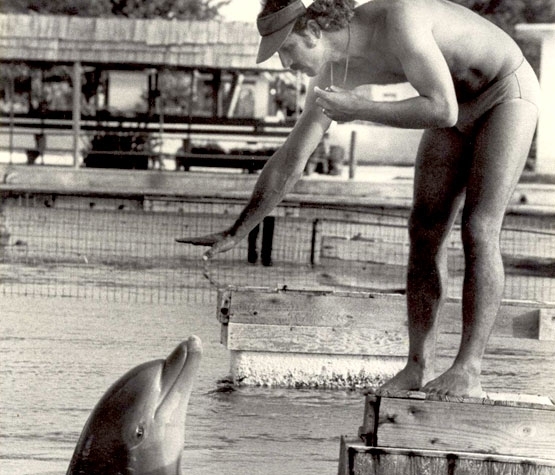 Milton’s favorite dolphin was one named Mitzi. Shortly after Mitzi was brought in, Milton suffered a broken back. As part of his rehabilitation efforts to regain his strength, he’d sit in a recliner near the front lagoon, squeezing a black rubber ball in his hand. One day, he dropped the ball and it bounced into the lagoon. Mitzi, who by this point had not received any training, grabbed the ball and threw it back to Milton! This time he purposely threw it some distance away. Mitzi retrieved it and again tossed it back to Milton, continuing the spontaneous game! Because of this, Milton promised that he would never sell Mitzi to another facility. Milton was not an experienced trainer at this time of his career. 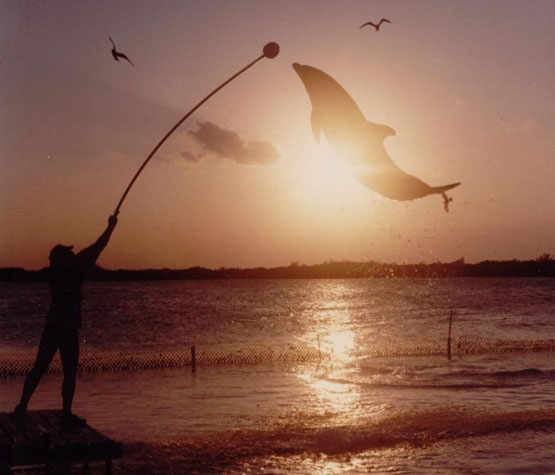 He learned by observing his dolphins and their responses. If they did something that he liked, he’d try to figure out what he’d done right before their action and then repeat it to see if they’d respond again. 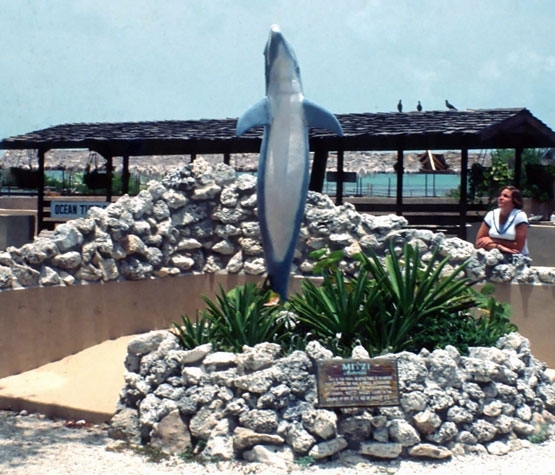 Mitzi and several of the other dolphins that lived here went on to star in the original Flipper movie in 1963. 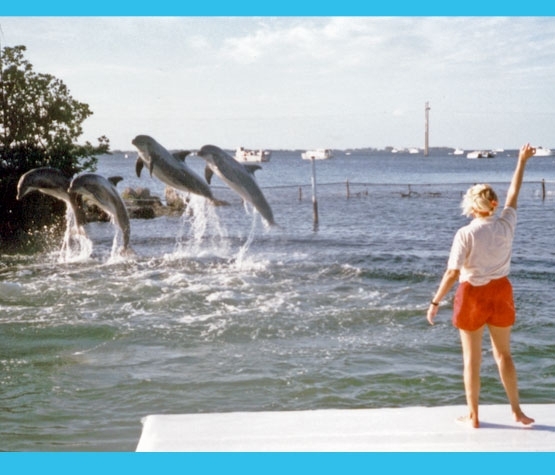 Two dolphins who also appeared in Flipper – Little Bit and Mr. Gipper – lived here for many years. Their family lineage continues with their daughter, Tursi, and her offspring who live at DRC today. 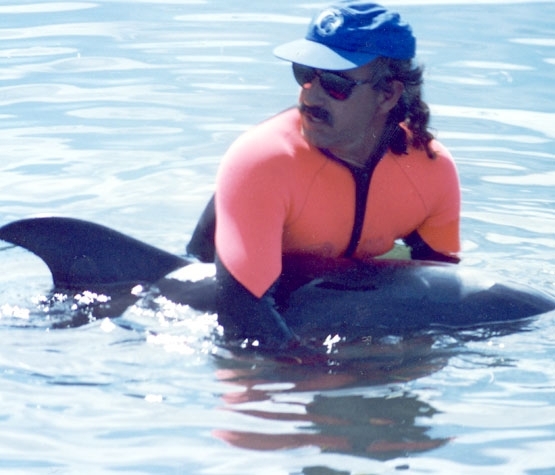 Milton loved introducing the dolphins to the public. 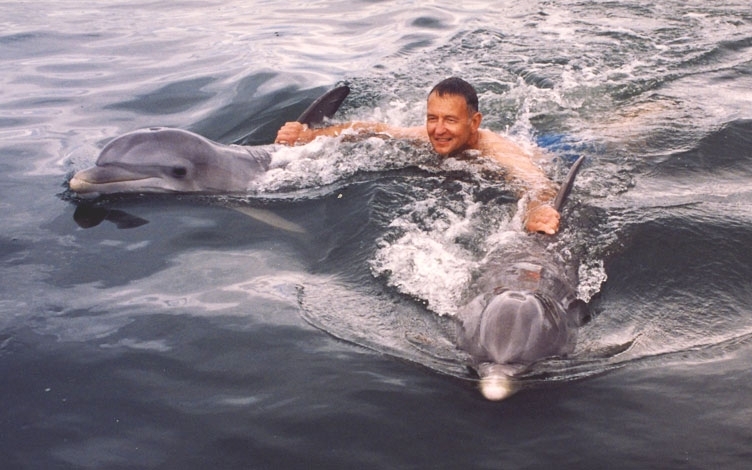 He saw that the dolphins seemed to particularly respond to children. 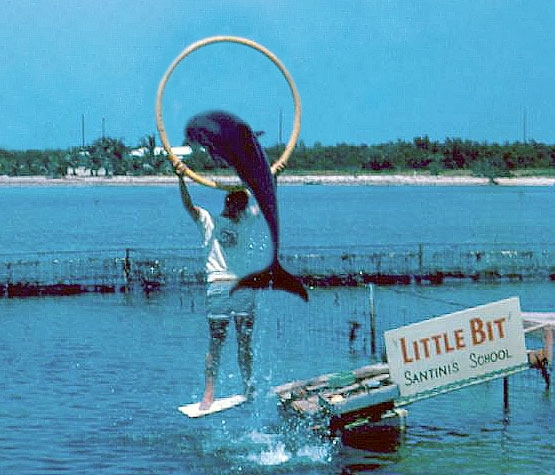 Several current staff members remember meeting Mitzi and the other dolphins in the 1960s. Mitzi passed away in 1972. A memorial in her honor can be found on the grounds of DRC today. 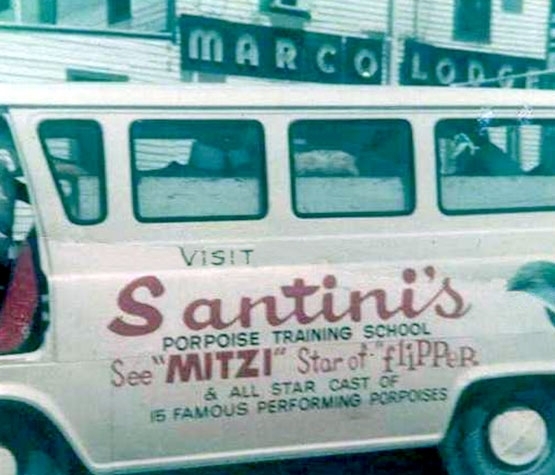 Heartbroken over the loss of his friend Mitzi, Milton sold the property to Wometco Corporation which renamed it Flipper’s Sea School. 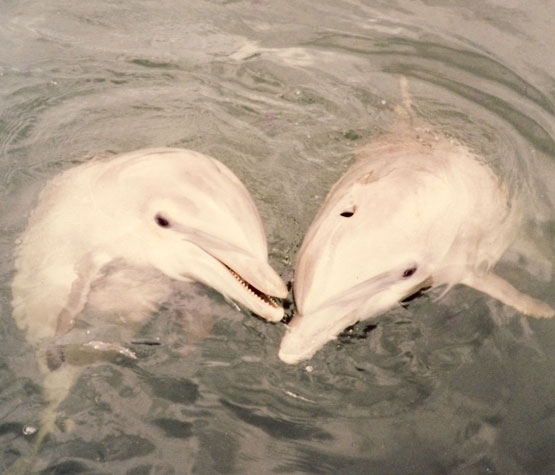 In 1973, a young married couple arrived from New England Aquarium to work with dolphins that were intended to relocate to that facility in Boston. 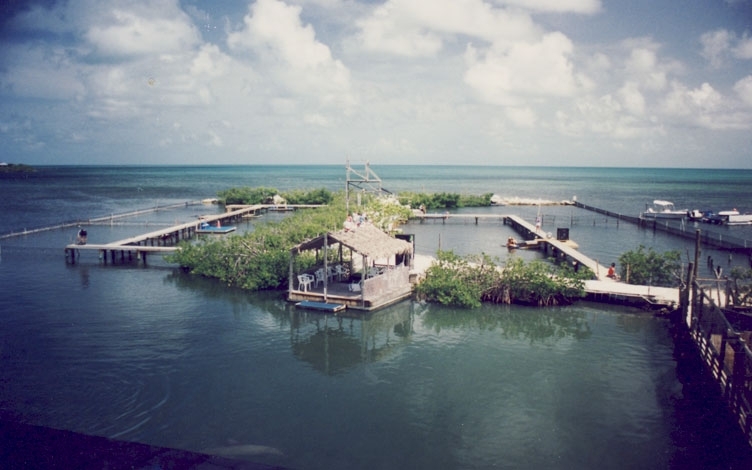 However, Jayne and Mandy fell in love with the Florida Keys and wanted to remain. 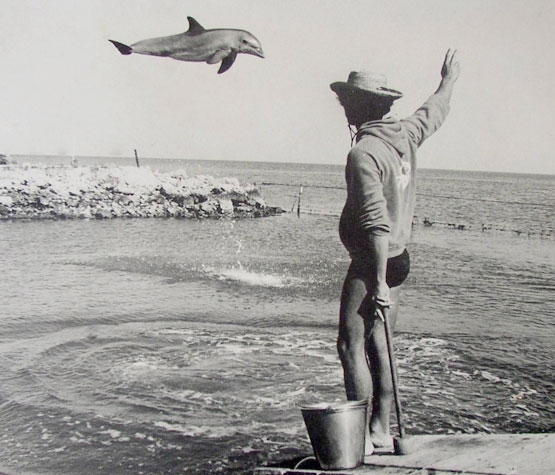 They were subsequently hired to work at Flipper’s Sea School. Little Bit and Mr. Gipper’s daughter, Tursi, is born – the facility’s first successful birth. The Flipper heritage continues! 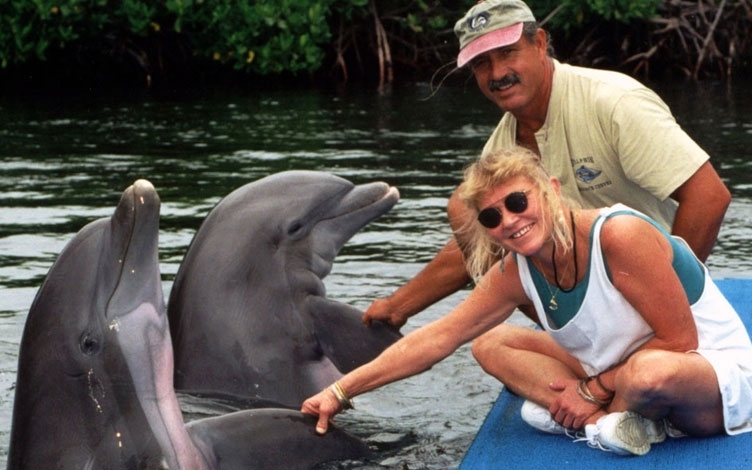 Wometco sold the property and dolphins to a well-known whale conservationist named Jean Paul Fortom-Gouin who renamed it the Institute for Delphinid Research. 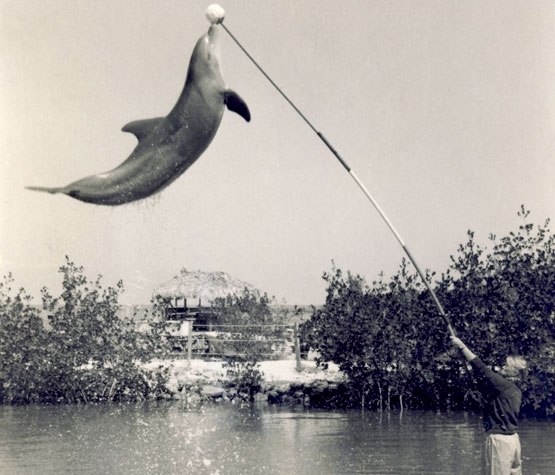 His goal was to prove that dolphins were highly intelligent. He hoped to use this argument to convince the world to stop hunting whales. 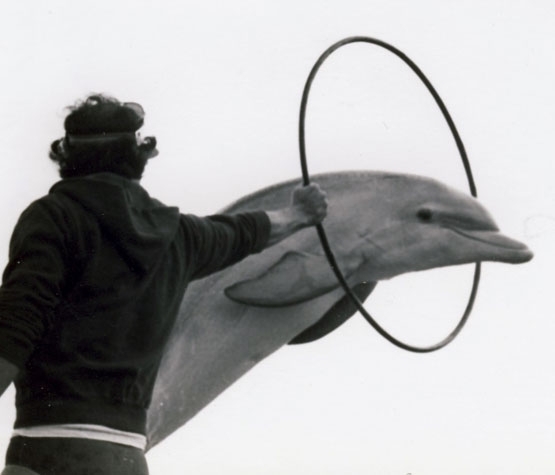 The work Fortom-Gouin did at IDR was influential in persuading the International Whaling Commission and its member countries to limit, and in some cases stop hunting whales, a close cousin of the dolphin. In 1983, the IWC adopted a voluntary whaling moratorium. 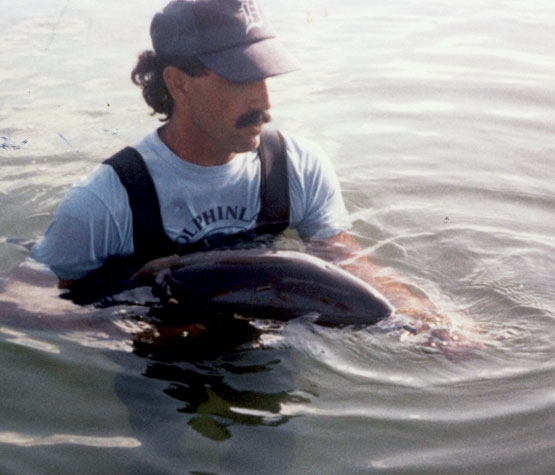 With his primary goal achieved, Fortom-Gouin offered the business, the dolphins and all of the debts to Jayne and Mandy Rodriguez, who at the time were serving as his general manager and head trainer respectively. He promised to lease them the land for five years if they wanted to make a go of it. 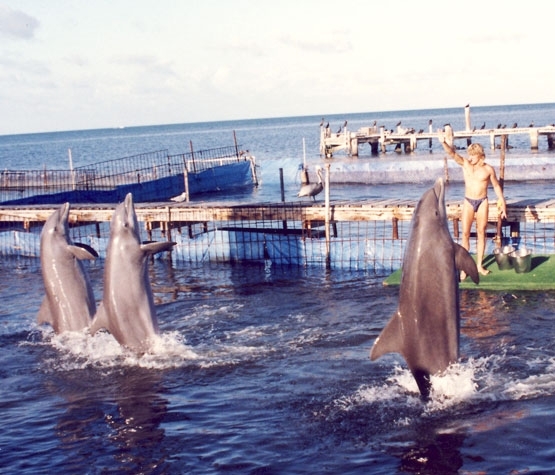 Jayne and Mandy did not want to see the dolphins that they’d grown to know and love here split up and sent to live at other facilities. 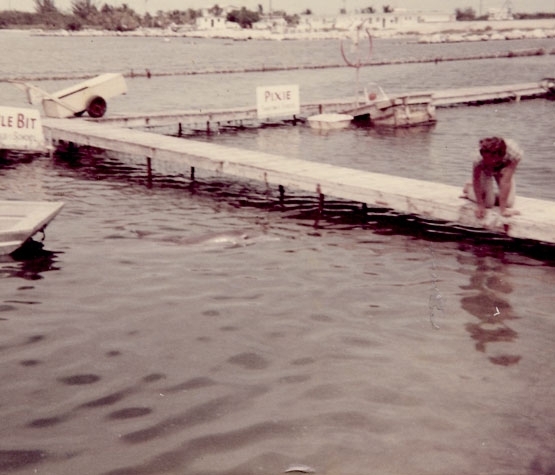 In addition to promising the dolphins that they would always have a secure, loving home, our founders also dreamed of creating a place where the public could learn about and from these amazing animals. They also wanted to provide an environment where young people who chose a career in caring for and training dolphins could develop those skills. 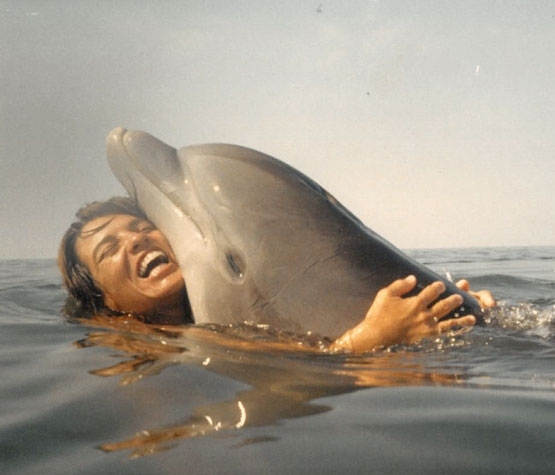 They accepted the challenge and officially founded Dolphin Research Center as a nonprofit organization early in 1984. 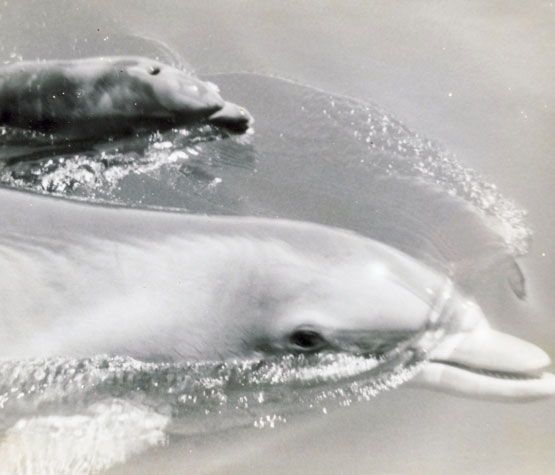 Their early vision and commitment to the DRC family of dolphins became the foundation for an incredible future. In the early years, the financial burdens Jayne, Mandy and DRC faced were challenging to say the least. There were times when we had to alternate between different fish suppliers from month to month, buying time to muster the funds to pay for top quality fish we needed to feed the pod. (Years later, we found out that the fish suppliers knew what we were doing. They allowed it because they liked DRC! 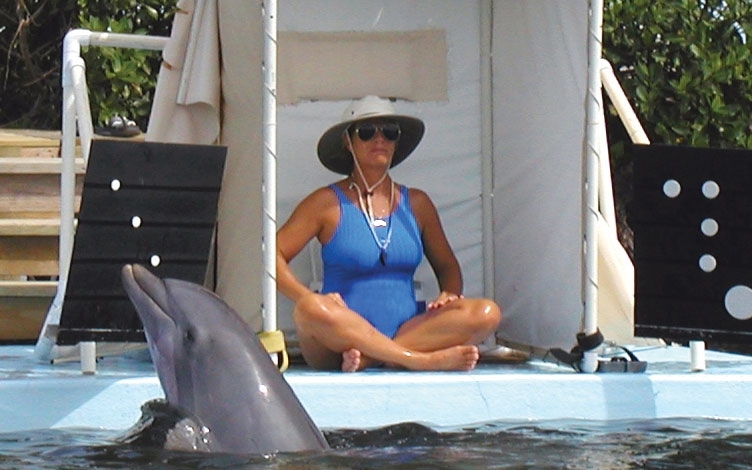 At times, Mandy was fortunate to be hired on as a dolphin trainer and consultant for movies including Cocoon, The Big Blueand WhereThe River Runs Black. The fees he earned helped pay more bills. Dolphin Research Center slowly grew. We took in animals who needed new homes as well as those with chronic medical conditions who needed critical medical attention. Whether we knew that they would be with us a short period or a lifetime, we pledged to provide as much love and quality care as possible. 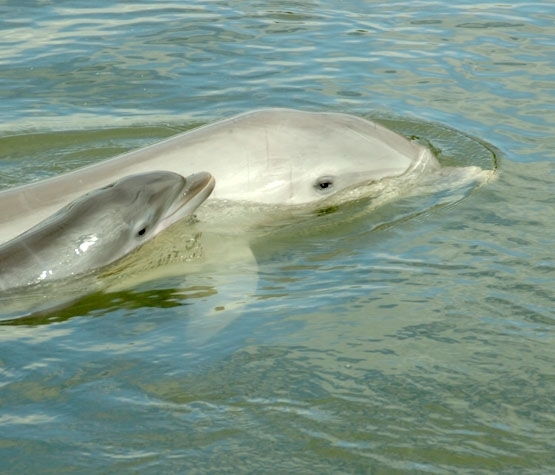 Our resident population also graced us with new babies who grew up before our eyes and have now become parents, too! 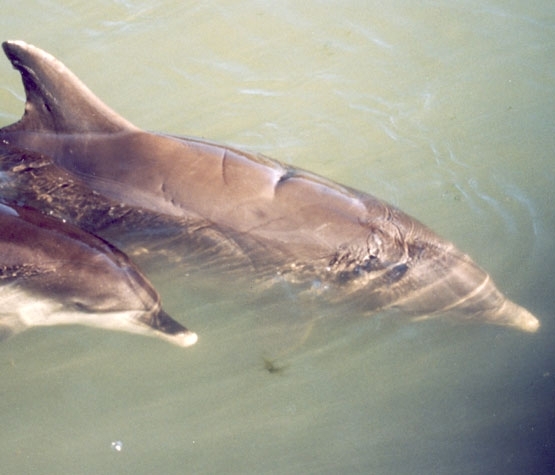 We’re proud that second, third and, even, fourth generation dolphins live in our lagoons. 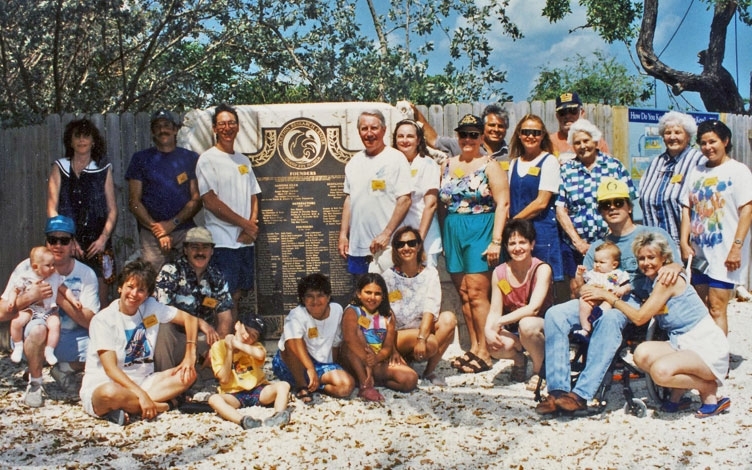 Those of us who work at Dolphin Research Center consider ourselves one family – and that includes humans, dolphins, sea lions and the other animals that live on the grounds. This is our home and we are all connected. 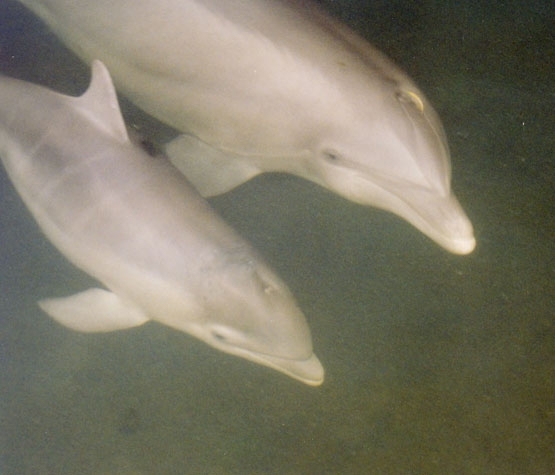 Whether a dolphin is born here, joins the family from another facility or joins us after rescue and rehabilitation, we promise him or her a home for life. 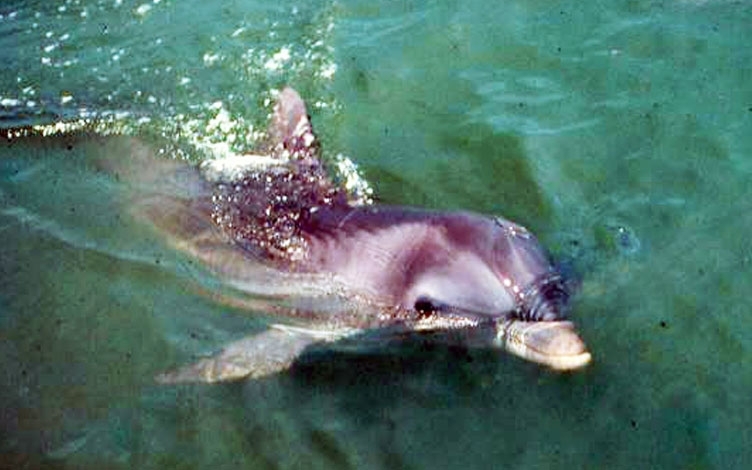 Some of the marine mammals have been here for decades and each has his or her own unique story. At the beginning, the staff was fairly small in number, but idealistic, dedicated and determined to succeed. Some of the early DRCers remain with us today – including Vice-President of Animal Care and Training Linda Erb. 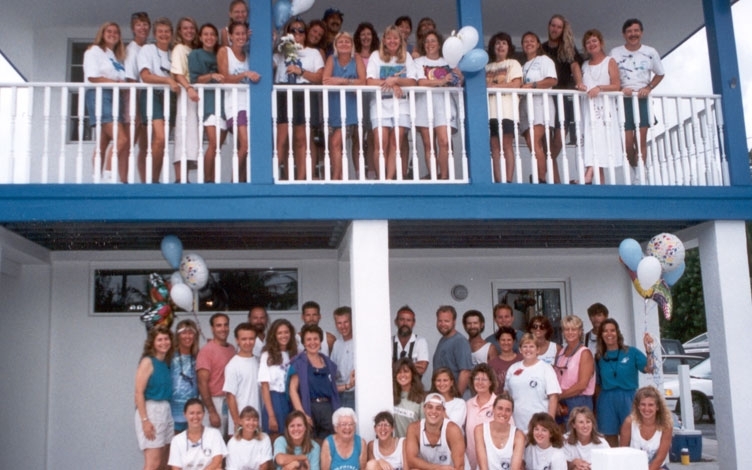 Rita Irwin, DRC’s President and CEO, joined the staff in 1989 to galvanize our fundraising efforts and membership programs. 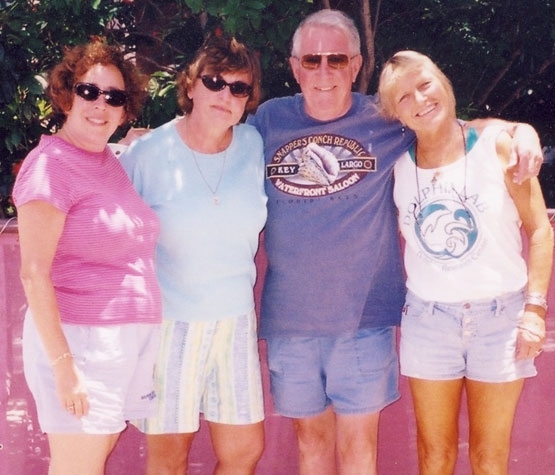 Early visitors became lifelong friends and donors, delivering much-needed support to grow our future. Our enduring relationships are built on a solid, consistent foundation of trust, respect and love. 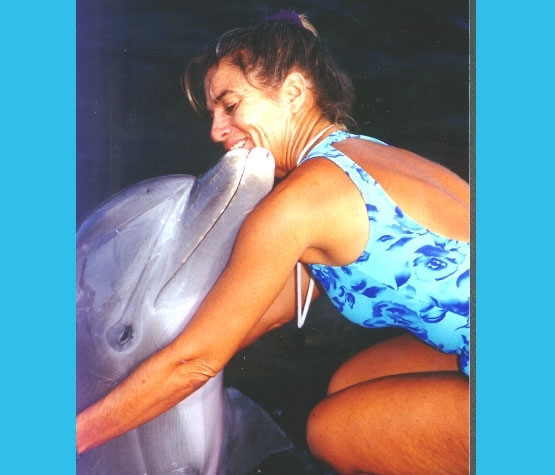 We consider ourselves privileged to have shared so many special experiences with all the members of the extended Dolphin Research Center family – dolphins, sea lions and humans all together! Kibby arrives from Baltimore Aquarium. We launched our first DolphinLab class, welcoming students who stayed with us for a week to learn about and experience dolphins. 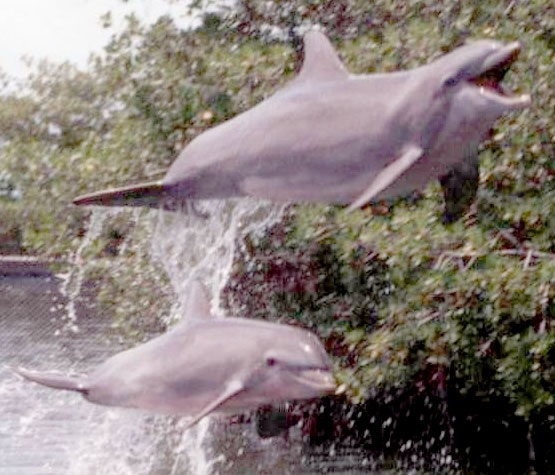 Since then, that program has grown to five different college-accredited courses for adults, three classes for teenagers ages 15 to 17, and Dolphin Camp for ages 10 to 14. 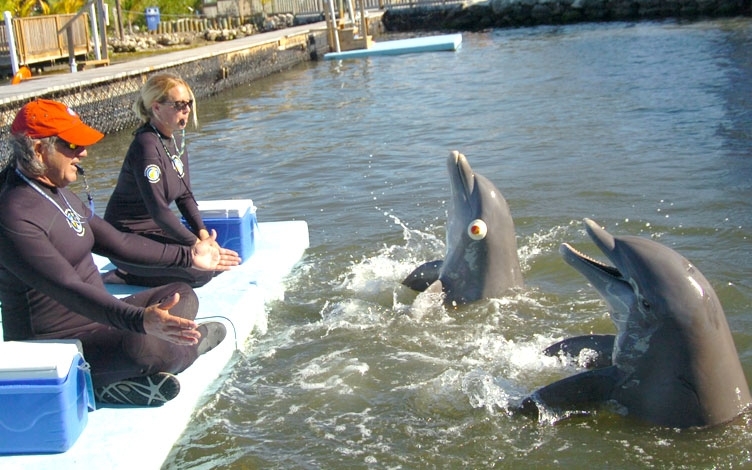 We were the first marine mammal facility to offer a structured swim with the dolphins program to the public. 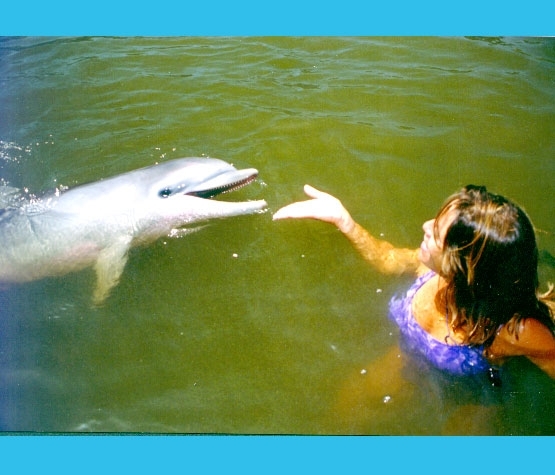 To this day, Dolphin Encounter remains the most popular interactive program, providing guests with a safe, educational and fun-filled shared experience with dolphins in the water! Against all odds, we raised the funds for a down payment to purchase the land, instead of continuing to lease. Rainbow and Sandy join the family from New England Aquarium. Due to the contributions of many supporters, the original mortgage was paid off. 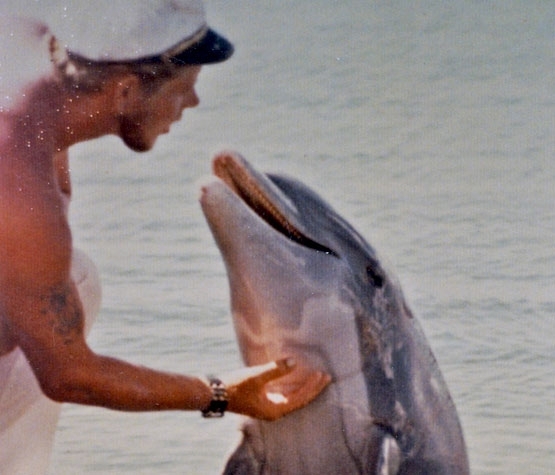 Forever after, the dolphins were assured of a secure home. Early in the year, we purchased additional bordering property to enable continued expansion. The government confiscates Molly from another facility and asks DRC to provide her with a permanent home. Private individuals sue for her custody. Thanks to DRC supporters who contribute to the Molly Defense Fund, we prevail in court and Molly’s home in our family is forever secure. 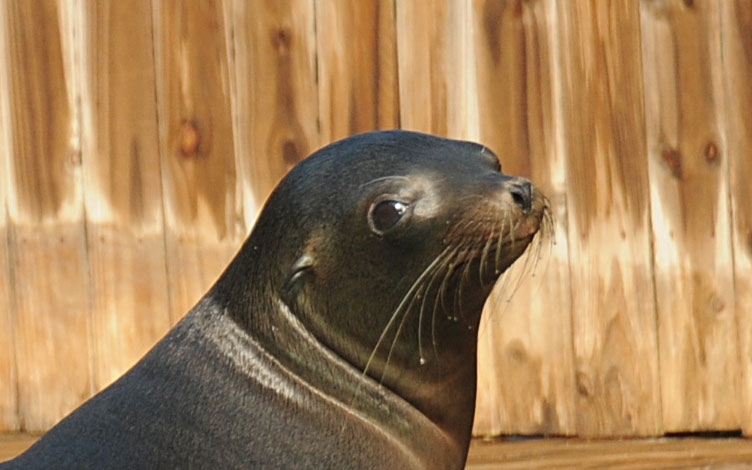 Kilo becomes part of the DRC sea lion family from Sea World, Orlando. After rescue and rehabilitation, Jax finds a forever home at DRC. Karen, our senior sea lion, retires to DRC from another facility. 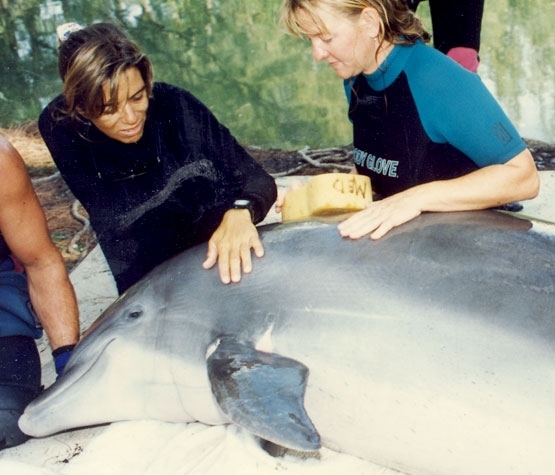 In February 2010 Dolphin Research Center mourned the loss of Co-Founder Jayne Shannon Rodriguez. 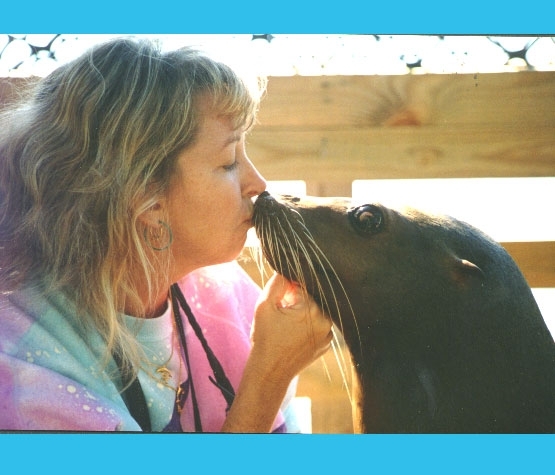 Considered a formidable force in the Marine Mammal Field, Jayne was the first female officer of the International Marine Animal Trainer’s Association (IMATA) and New England Aquarium’s first female Sea Lion trainer. 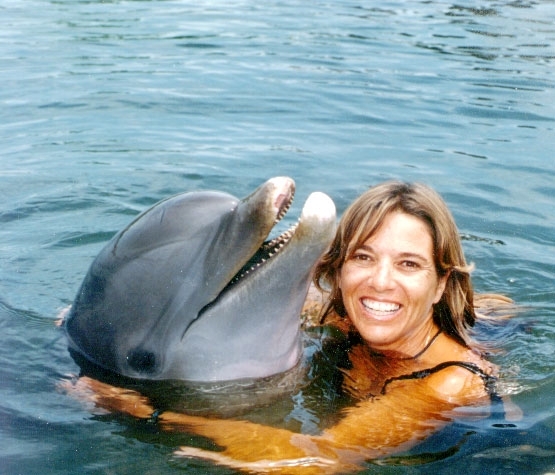 Through her involvement on the Board of the Alliance of Marine Mammal Parks and Aquariums, she represented DRC’s position and expertise on critical, government-related issues affecting dolphins and other marine mammals in human care and in the wild. 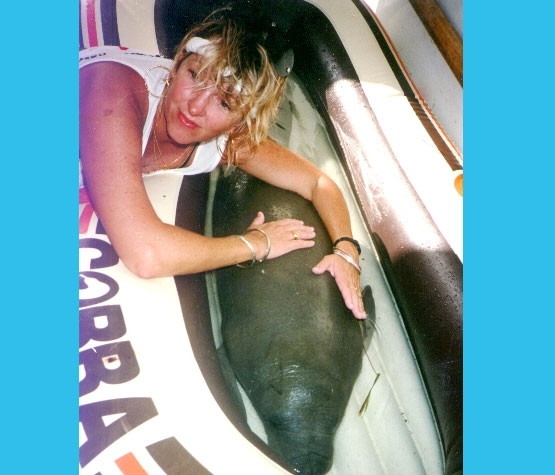 Jayne's love for all marine mammals and particularly her personal dolphin and sea lion family was unwavering. 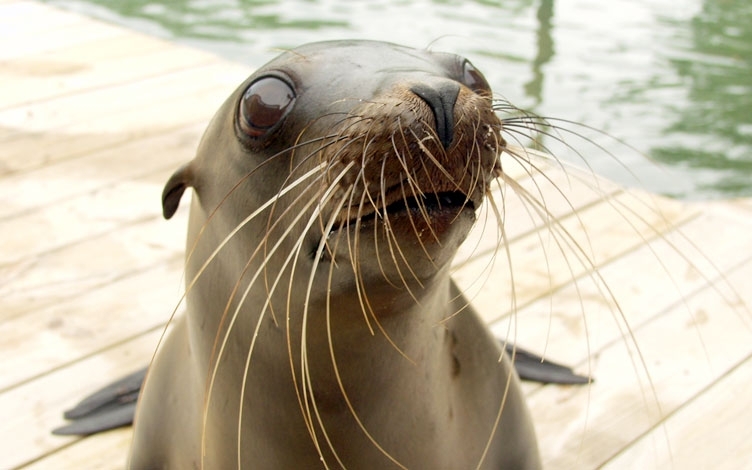 Lina flies in from a California rehabilitation center, becoming the youngest member of the sea lion family. 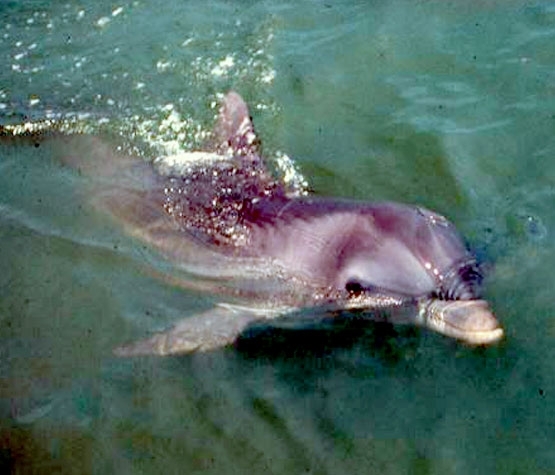 A few weeks later, male dolphin Louie makes the trip from Louisiana, a survivor of the Deepwater Horizon oil spill, and joins the dolphin pod. Later in the year, we also purchased a small bordering property and expanded once more. 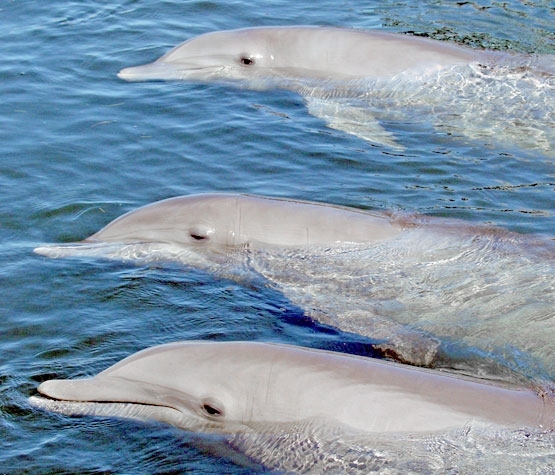 The dolphins and sea lions mentioned here are only a few that belong in our family. For information, including video and photos, of all of the animals that make their home at DRC, please visit the Our Animal Family section by clicking the link below. 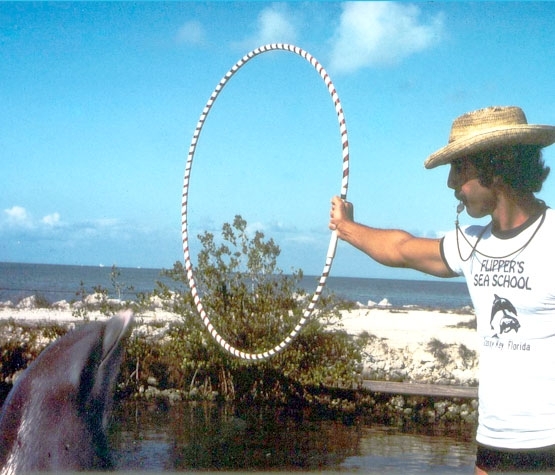 Throughout our long history, Dolphin Research Center has been a pioneer in learning more about these amazing animals and sharing the knowledge with the world. We are located on a small island, but our reputation and knowledge embrace the world. 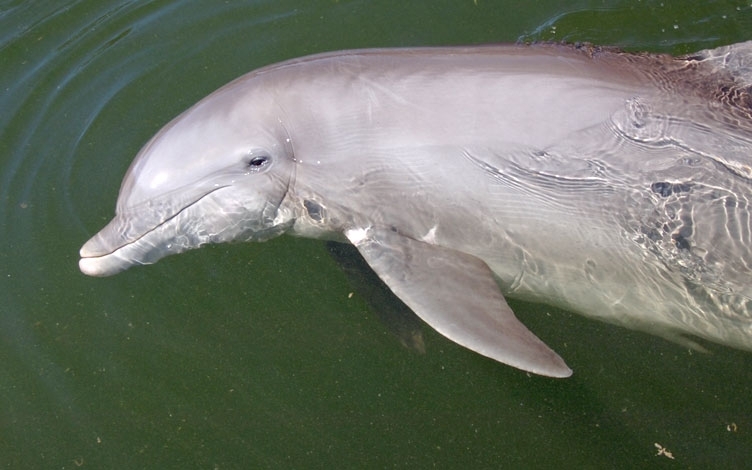 We are proud to be a leader in the field of marine mammal care, research and education. 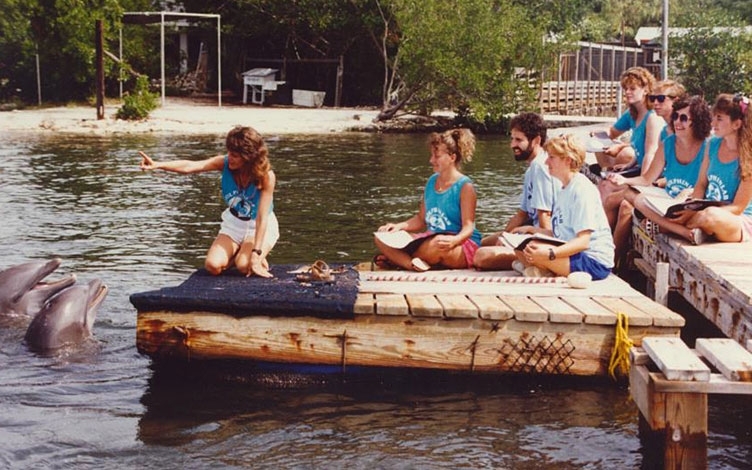 We’ve been on the forefront of educating people worldwide and in developing programs for the public to experience dolphins in a myriad of ways. 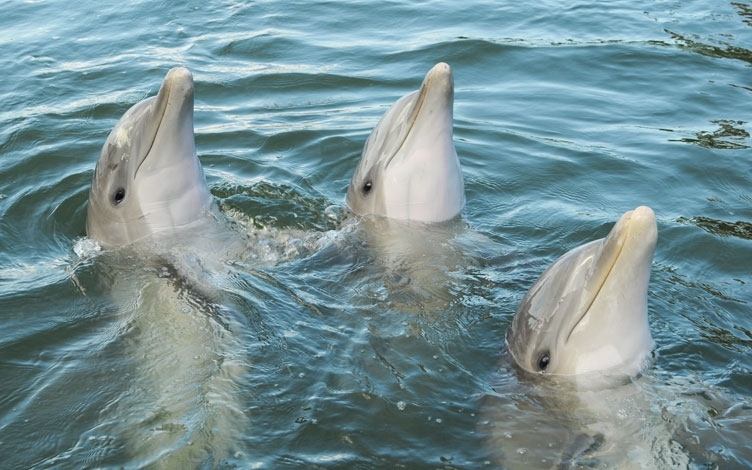 To promote peaceful coexistence, cooperation and communication between marine mammals, humans and the environment we share through research and education. 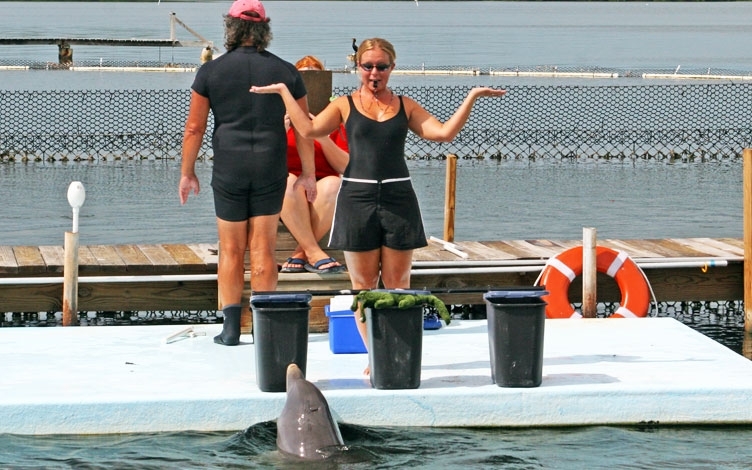 The health and well being of Dolphin Research Center’s dolphins holds absolute precedence over all other interests. DRC will undertake no program or activity that compromises this basic commitment. 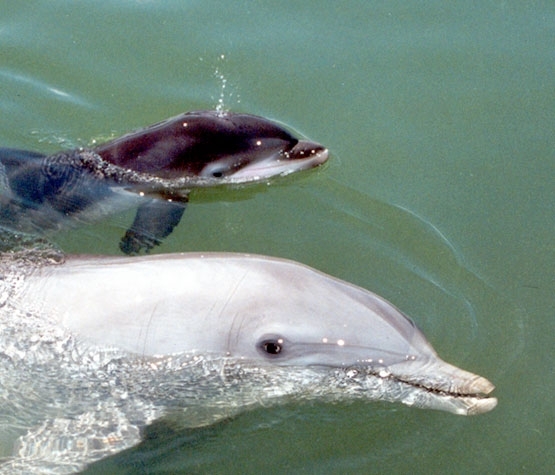 Dolphin Research Center… Providing Sanctuary and a Forever Home since 1984. 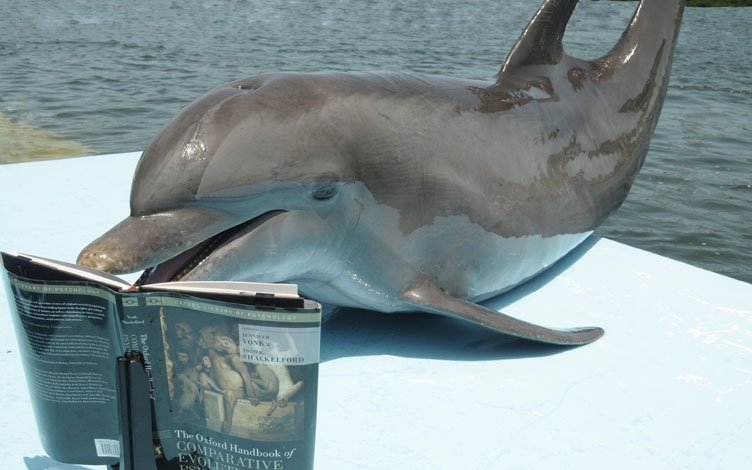 With the publication of our research study Understanding of the Concept of Numerically “Less” in Bottlenose Dolphins, Dolphin Research Center becomes the first to demonstrate conclusively that dolphins understand numbers concepts. Merina gives birth to Cayo, the first DRC calf successfully conceived through artificial insemination. We continue to work with other facilities on this important research to ensure the genetic diversity of our resident population. Merina’s son, Flagler, was also conceived via A.I. He was born in 2010. 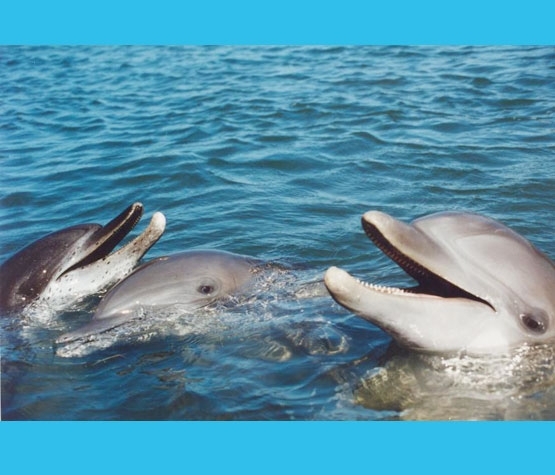 DRC becomes the first to explore object permanence ability in dolphins with publication of research study What Do Dolphins Understand about Hidden Objects? The ability to imitate is rare in the animal kingdom. 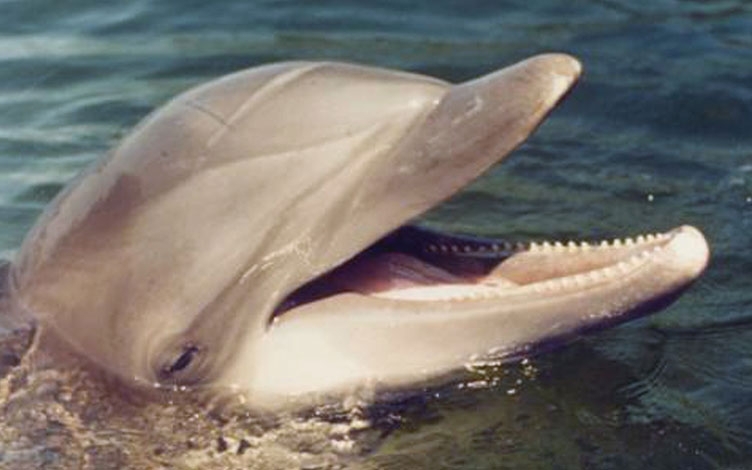 Humans and dolphins are the only species that are really good at imitation. 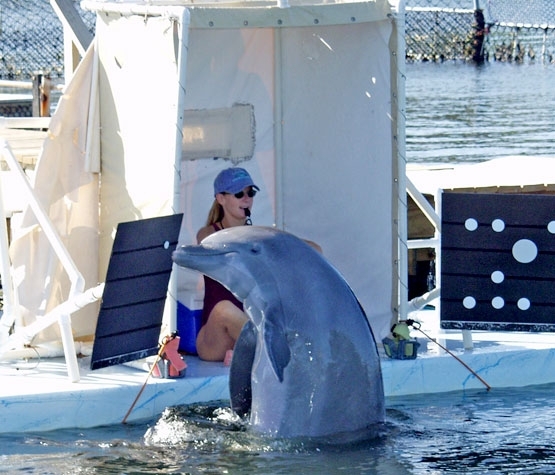 Our Blindfolded Imitation study took it a step further and demonstrated that dolphins can imitate each other without using their vision! Oxford University Press publishes the Oxford Handbook of Comparative Evolutionary Psychology. 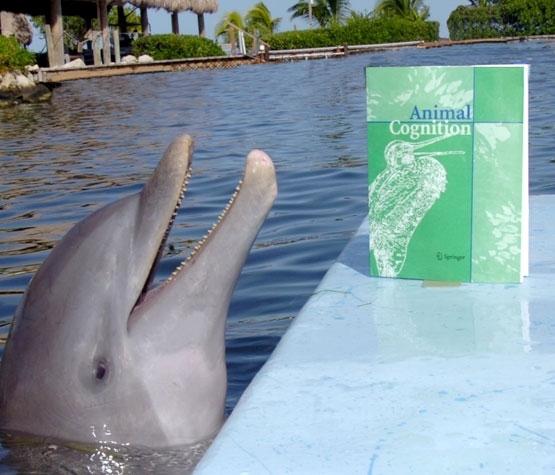 DRC’s Research Director Dr. Kelly Jaakkola contributes the chapter on Cetacean Cognitive Specializations. 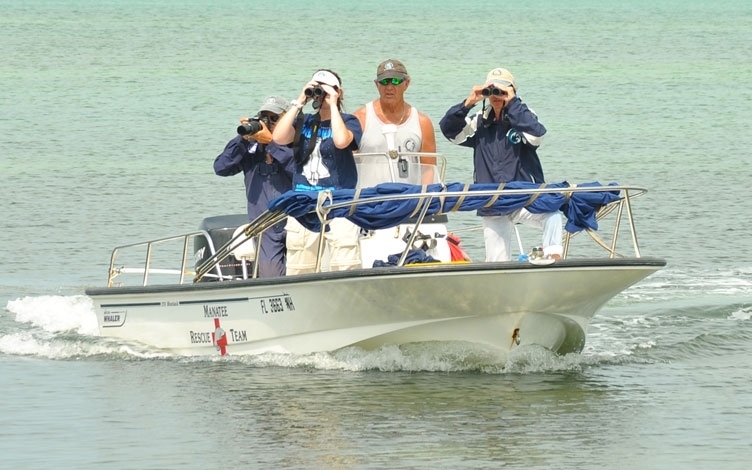 Now recognized as a world leader in marine mammal behavioral and cognition research, DRC begins a field research project to study the bottlenose dolphin population in the middle Florida Keys. 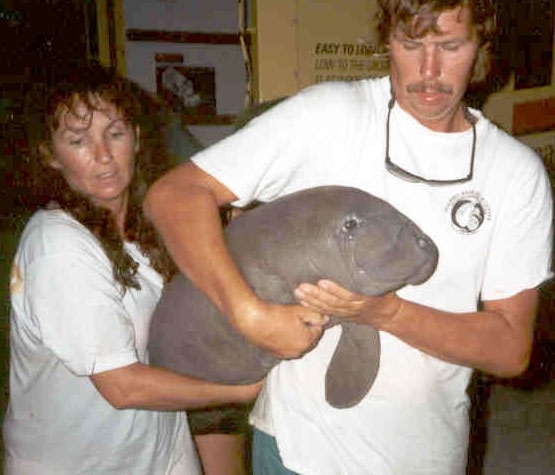 Dolphin Research Center established the College of Marine Mammal Professions, a licensed professional educational institution where students earn degrees and prepare for careers in marine mammal behavior, care and training. 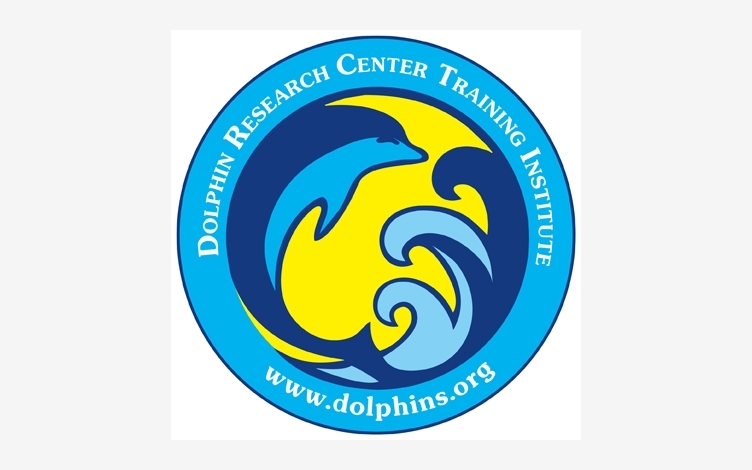 In 2016, the school underwent a name and programmatic change to become the Dolphin Research Center Training Institute. 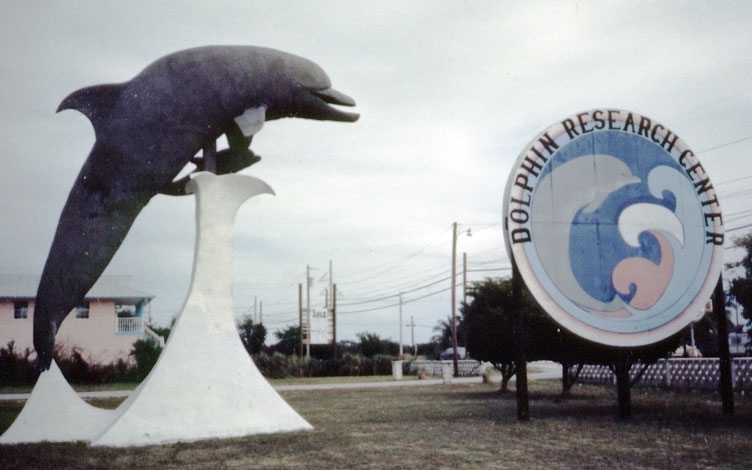 Dolphin Research Center acquired property on either side of the current facility and launched a 10 year Master Plan. Improvements will enhance customer experience, upgrade habitats, and improve animal care facilities and staff offices. 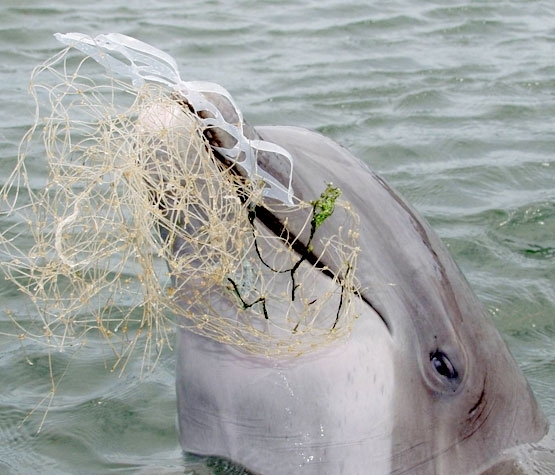 We further explored a dolphin's ability to imitate while blindfolded to discover how they accomplish this task. We discovered that they switch strategies - identifying behavior by characteristic sound when possible, and choosing to use echolocation when necessary to determine the answer. 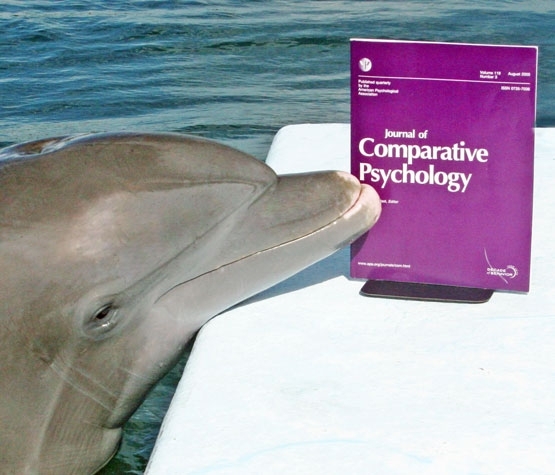 The study was published in 2013 in Animal Cognition. DRC's first class of students proudly graduates from the College of Marine Mammal Professions! 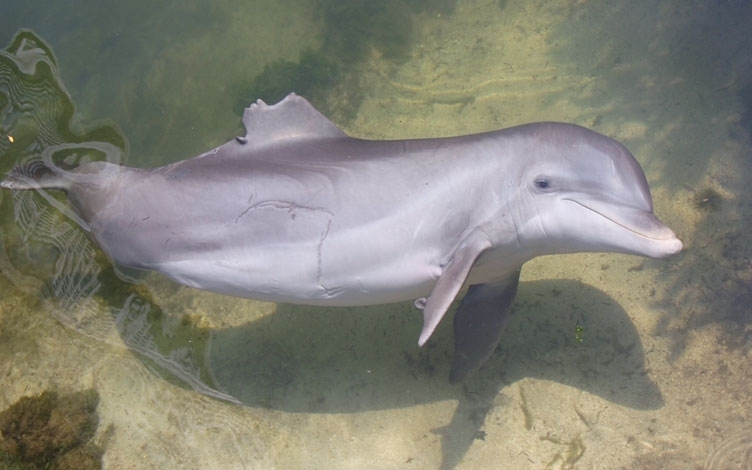 DRC adopts Summer, a young female Atlantic spotted dolphin that had previously stranded in Redington Beach, FL and was deemed non-releasable by the federal government.